1. 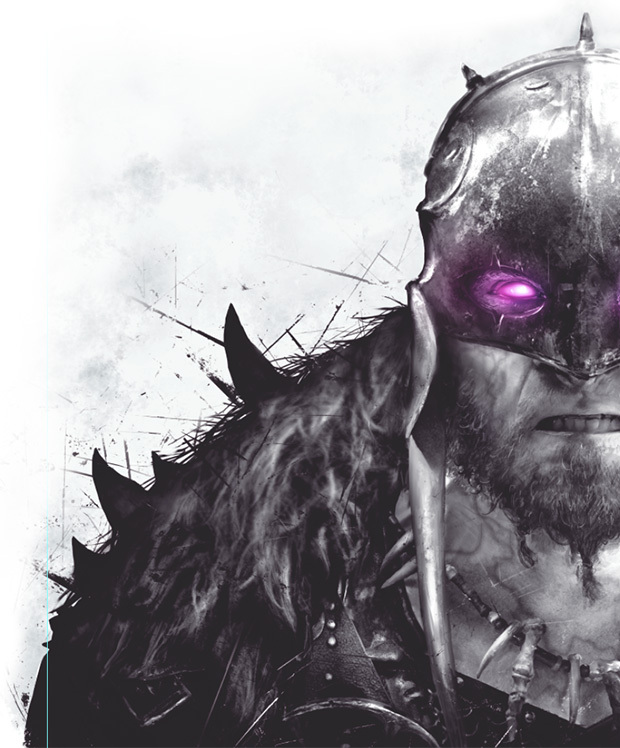 This will be a Garruk centered set. Chandra had 2014. 2. There is a new product called a "Clash Pack." There is no mention of the Event Deck, but they won't elaborate until they talk about the Clash Pack. So, Waste Not is a familiar card since we, the Magic community, did this as part of the "You Make the Card." 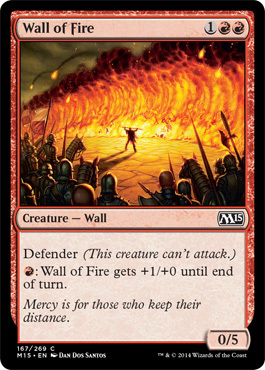 Wall of Fire is familiar to us as it was printed in M13. So, the black border has been shrunk for more space, and the bottom of all cards are now black with white printing, including set, rarity, and language, all of which were not on the original bottom of a card. Foil or "premium" cards will have a star at the bottom. They have also gone and added a foil stamp on rares and mythics. Oh, and the font changed too. It looks good. So this looks like it could be fun. Personally, I like the new design. What do you guys think?